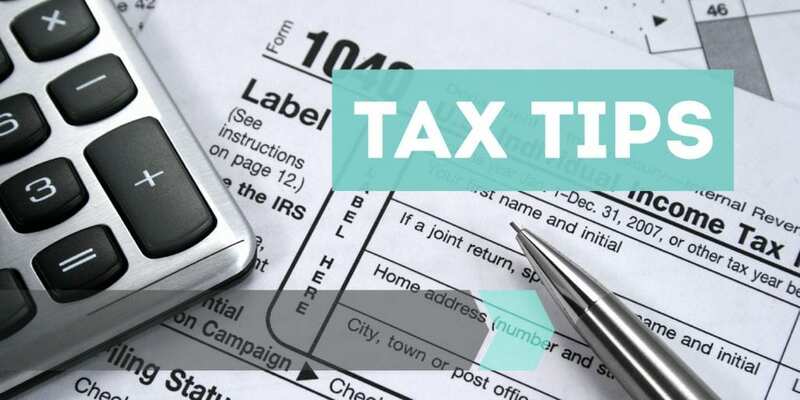 With Tax Day (April 15th) right around the corner, TurboTax shares a few tips on what to expect if you are considered to be legally disabled. The federal tax code includes a number of provisions that can ease the tax burden on people living with a disability. Some disability payments and benefits are free of income tax, while deductions and credits can reduce the taxes you do owe. These tax breaks aren’t always obvious, though. Employer-paid disability benefits: If you receive disability income from an employer, that money is usually taxable. Disability insurance payments: If you receive benefits from a disability insurance policy, your tax liability depends on who paid the premiums for the policy. If your employer paid the premiums, then the benefits are taxable. If you paid the premiums using after-tax money, your benefits are not taxable. Social Security disability: Social Security disability (SSD) benefits may or may not be taxable depending on how much other income you may have. In general, if SSD is your only source of income, your benefits aren’t taxable.